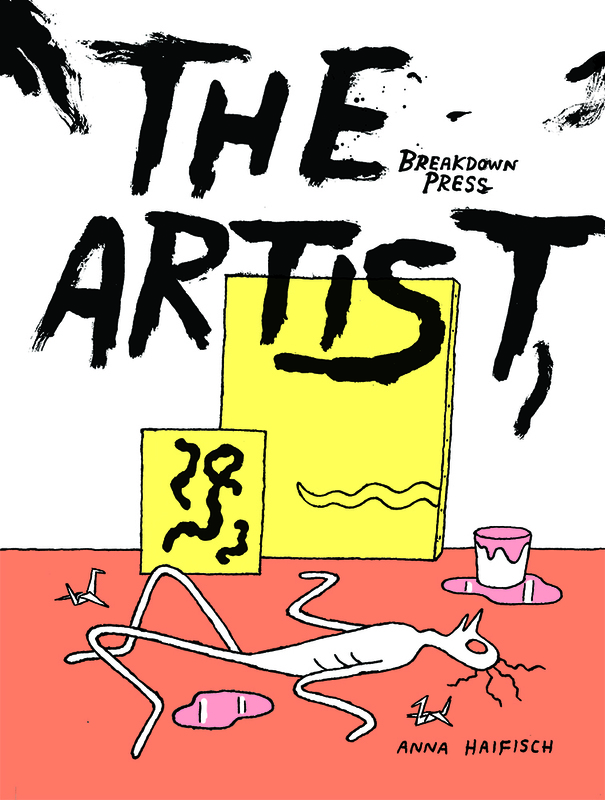 Breakdown Press is very excited to announce that this November we will be releasing The Artist, a complete collection of the first year of Anna Haifisch’s hilarious, touching strip, originally published at vice.com. The book will be available to pre-order from our online store from mid-October. 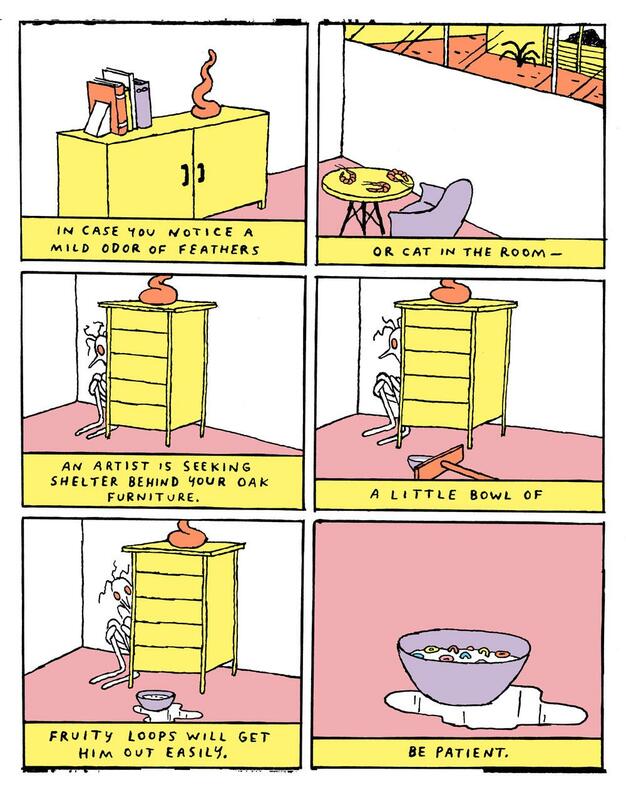 Haifisch’s idiosyncratic, episodic comic chronicles the experiences of a young artist in his formative years, satirising the exclusive, ephemeral and frequently absurd world of fine art. Plagued by doubts and anxiety, the artist is confronted with constant setbacks punctuated by occasional, surprising glimpses of recognition.